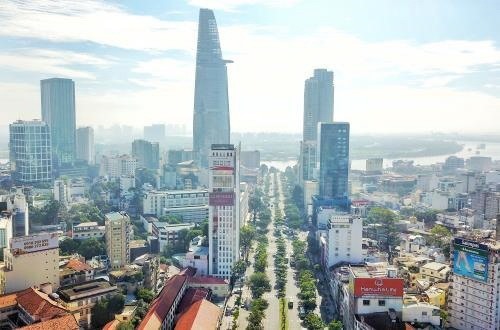 HÀ NỘI — Total revenue from retail trade and services in Việt Nam reached an estimated VNĐ402.2 trillion (US$17.26 billion) in January, up 4.4 per cent month-on-month and 12.2 per cent year-on-year, the latest report from the General Statistics Office (GSO) showed. Among localities nationwide, the capital city posted the highest growth in retail sales of goods at 15.1 per cent. As per the data, retail sales of services topped VNĐ43 trillion, representing a monthly rise of 1.8 per cent and a yearly increase of 7.4 per cent. 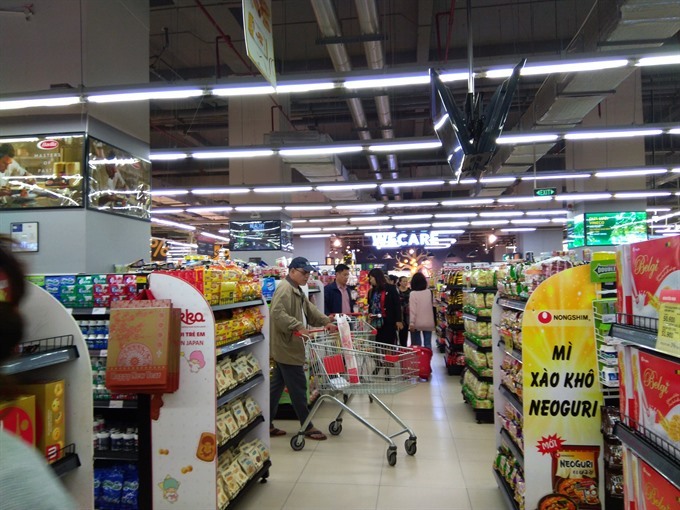 According to the Việt Nam Institute for Trade Research, the goods retail market is seeing a blooming trend of minimarts and convenience stores. 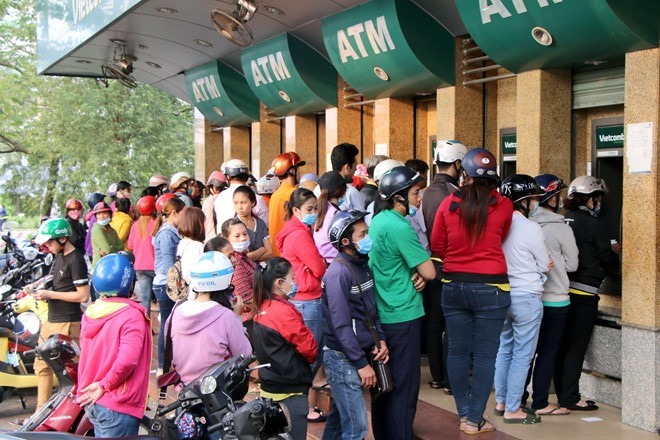 Last year, total retail sales of goods and services in Việt Nam reached nearly VNĐ4.4 quadrillion, representing a rise of 11.7 per cent against the previous year. HÀ NỘI — Mytel – Viettel’s brand in Myanmar – reached five million subscribers on Thursday just eight months after its launch. Mytel targeted to reach the milestone of 10 million subscribers this year. 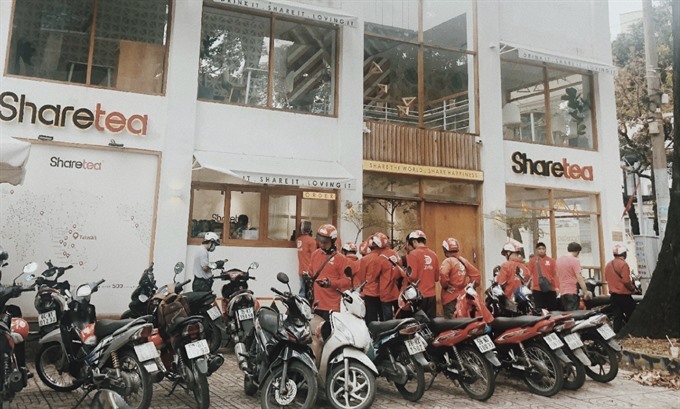 Prior to launching Mytel, Viettel Global, an arm of Viettel Group set an ambitious target of reaching 2-3 million customers in 2018. In Myanmar, Mytel is the only telecommunications company that can provide a complete package of mobile, fixed line, transmission line and IT services nationwide. Viettel wants to double the number of subscribers in Myanmar by the end of 2019 to about 10 million subscribers. HÀ NỘI — The country’s first multi-platform interactive TV channel on culture and tourism has just been launched by The Voice of Vietnam (VOV) and the Ministry of Culture, Sports and Tourism. 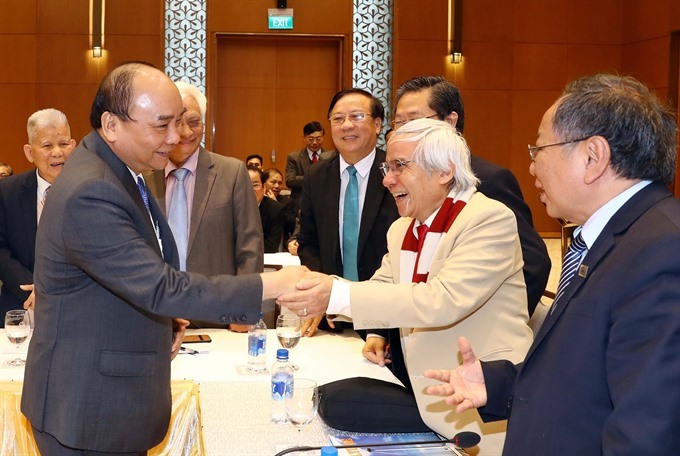 103 on building specialised channels to promote the country’s culture and tourism," said Nguyễn Thế Kỷ, director of VOV. The channel will be broadcast nonstop in HD on VTV Cab, SCTV, VTC, Mobi TV, FPT, My TV and Next Media in 63 provinces and cities throughout the country. 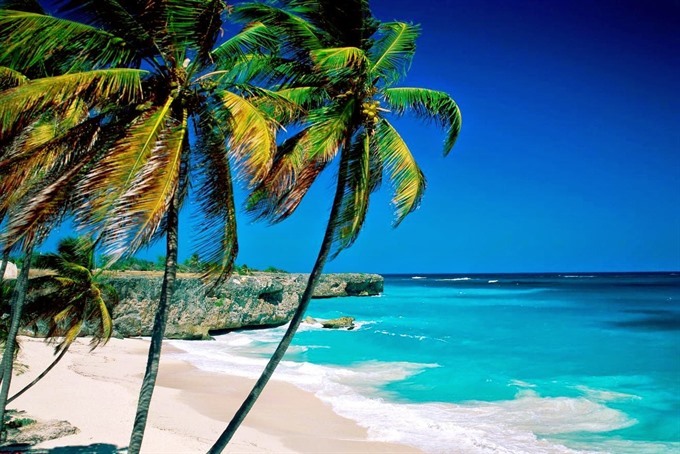 The channel will introduce the country’s natural beauty and Vietnamese culture through shows like I travel, Following the Conical Hat and On every Kilometre. The app also provides information on destinations in Việt Nam, travel guides, hotel reservations, air ticket bookings and photo sharing. Established in 1984, the HKIS boasts more than 10,000 members and is the only surveying professional body incorporated by ordinance in Hong Kong. "Supplying adequate housing to meet the needs of our growing population may be one of the greatest trials facing Hong Kong -- but for the region's surveying professionals, it also creates unprecedented opportunities. Among the most keenly anticipated lectures was that by Mr Stanley Wong Yuen-fai, Chairman of both the Government of Hong Kong's Task Force on Land Supply, and Hong Kong Housing Authority's Subsidised Housing Committee -- amongst other official titles -- who addressed the government's ongoing public consultation at a session entitled "Land for Hong Kong: Our Home, Our Say! -- Public Engagement Exercise of Task Force on Land Supply". Split into a mix of expert speakers and constructive Q&A sessions, other pertinent programme themes included "Marine Wisdom to Solve the Land Supply Issue in Hong Kong", "Land for Private or Public Housing?" First up in the multi-year agreement will be a focus on Not Impossible Labs' Vibrotextiles™, a category of vibratory wearables with benefits that extend to areas such as health and wellness, entertainment, safety and communication. "Avnet's ongoing support has brought Not Impossible Labs' work to the next level, whether through event and project sponsorships, or by rolling up its sleeves and facilitating product development, logistics and supply chain management," said Mick Ebeling, founder & CEO of Not Impossible Labs. Through its unique end-to-end ecosystem, Avnet supports every stage of the product lifecycle by delivering design, product, marketing and supply chain expertise. For more information on Not Impossible Labs, learn more at www.notimpossible.com. Ebeling founded Not Impossible Labs, a multiple award-winning social innovation lab & production company, on the premise that nothing is impossible. 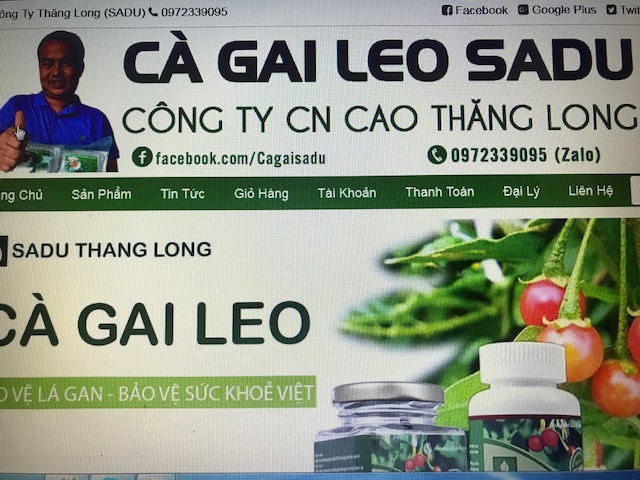 HÀ NỘI — The Vietnam Food Administration (VFA) under the Ministry of Health has issued an alert after finding that a number of websites promoting dietary supplements and health products violated advertising regulations. The administration said its representatives have contacted the companies whose products are advertised on the above-mentioned websites. The companies claimed that they didn’t advertise on those websites and are not responsible for their legality. Therefore, the quality and safety of these health food products cannot be guaranteed. The VFA urged consumers to take note of this information and advised them to be careful while buying health products online.